Summer Champion is one of the few apples to have originated in the warm regions of Texas. 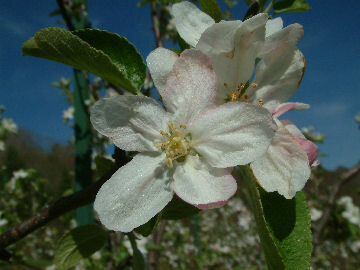 The apple originated in 1923 at the home of J. W. Kincaid of Weatherford, Texas. Originally known as Kincaid, the apple’s name was later changed to Holland after G. A. Holland, a former well-known resident of Weatherford. In 1930, Stark Brothers Nursery began selling this tree and renamed it Summer Champion, a name officially accepted today. The apple was once an important commercial variety in Texas. 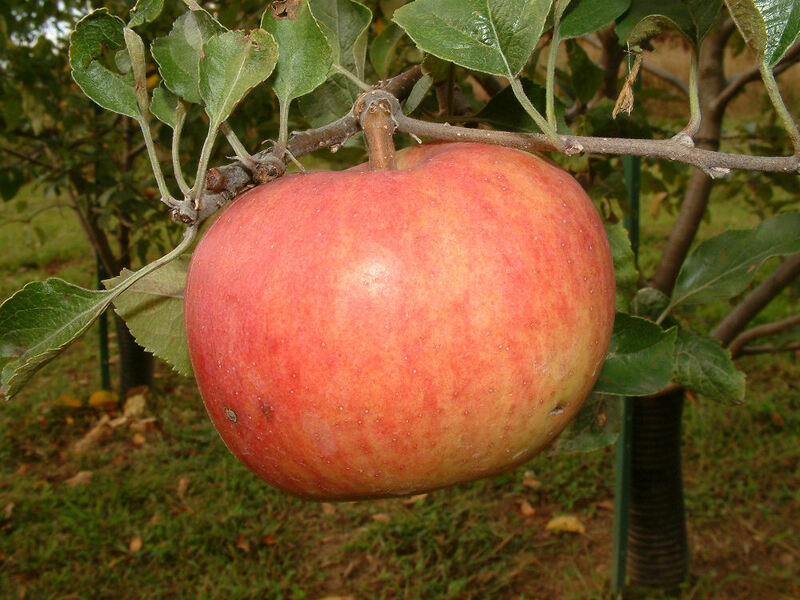 It is a very productive variety which ripens early to produce a large, red, flavorful apple. Ripens late July to August.